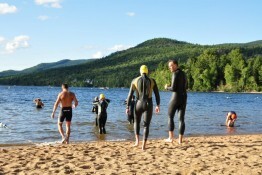 Calling all budding Triathletes, Masters Swimmers, or those looking to improve their swimming to stay fit. 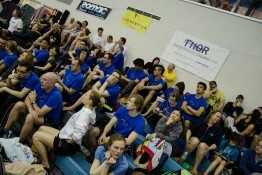 If this sounds like you, session 3 of Thornhill Multisports Emerging Swimmer Program registration is now open. 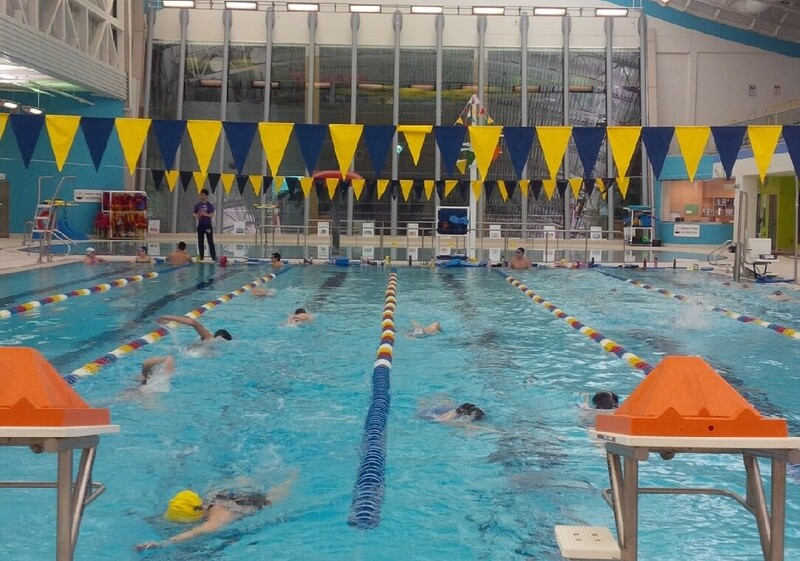 The next session starts on March 30, 2015, with an emphasis on Front Crawl and building endurance to help Triathletes get ready for their summer season. 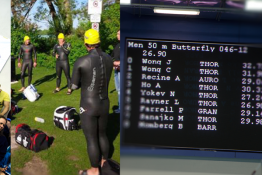 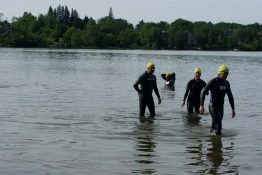 Once complete, program graduates will be invited to join other THOR members is our Summer swim and Triathlon Programs, giving the opportunity of pool or Open Water Swimming through the summer. 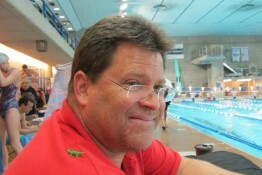 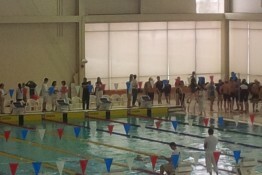 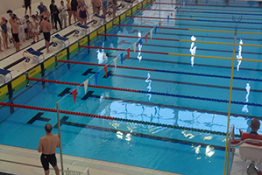 Simply click on the Emerging Swimmer banner to register or for more information.